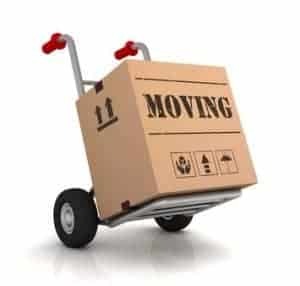 Continental Office Group offers professional office moving services for businesses in the Dallas and Fort Worth, Texas area. Our experienced, trained staff of corporate relocation experts can handle any size job from a single office move to a complex cubicle workstation tear down, setup or reconfiguration. Trust someone who has been doing it for years and has a spotless record of success. Cubicle or workstation and systems furniture moves: Continental Office Group’s own in-house service supervisors and technicians will manage your specialized furniture move.